The blackberry plant is famous where it grows in the northern hemisphere, but it is not often known that the leaves of the plant can be harvested as well as the berries, and create a valuable herbal tea. Many people know the blackberry plant, or are at least familiar with the sumptuous black clustered berries they produce. These thorny brambles are a relative of roses, and are found in temperate regions all around the globe. Although these prickles make the blackberry brambles seem uninviting, the sweet, succulent taste of the blackberry is just the opposite, and these plants have been prized by civilizations throughout history. However, few people are aware that the fruit is not the only useful part of the blackberry plant. When harvested and dried, blackberry leaves make a gentle and soothing herbal tea. 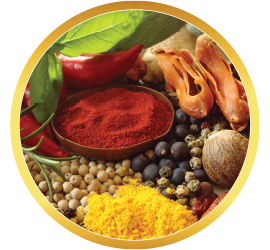 While overlooked by most, herbalists long ago discovered the usefulness of the blackberry leaf. 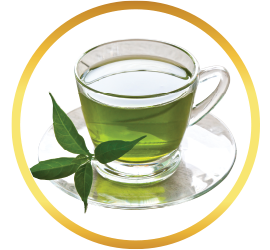 These leaves provide a refreshing herbal tea with a mild taste, but they also have more in store. 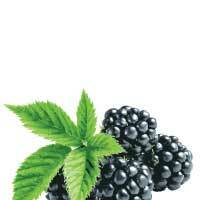 Blackberry leaves are known to be a natural source of vitamin C and tannins, and also provides antioxidants. Enjoy each sip of blackberry tea knowing you are taking the time to do something good for yourself. 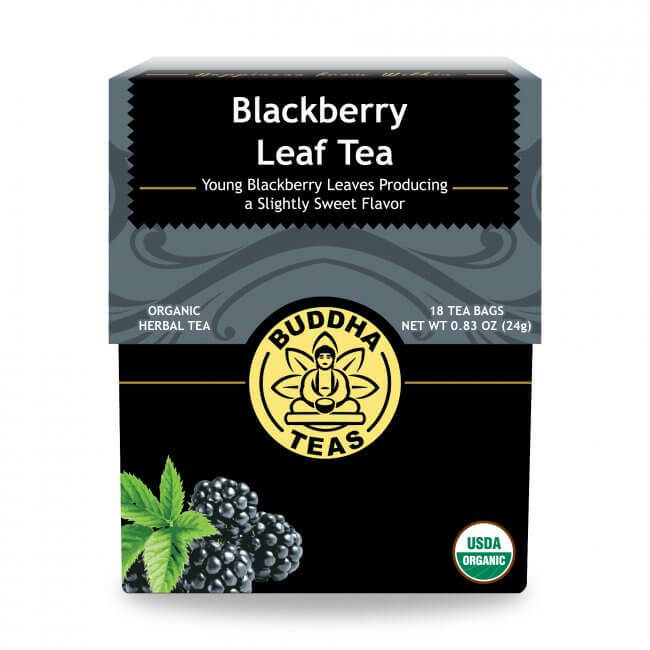 Blackberry leaf tea makes a great addition to any herbal tea collection. 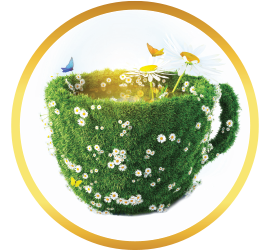 Order some for yourself today and discover what this delightful herbal tea has to offer! 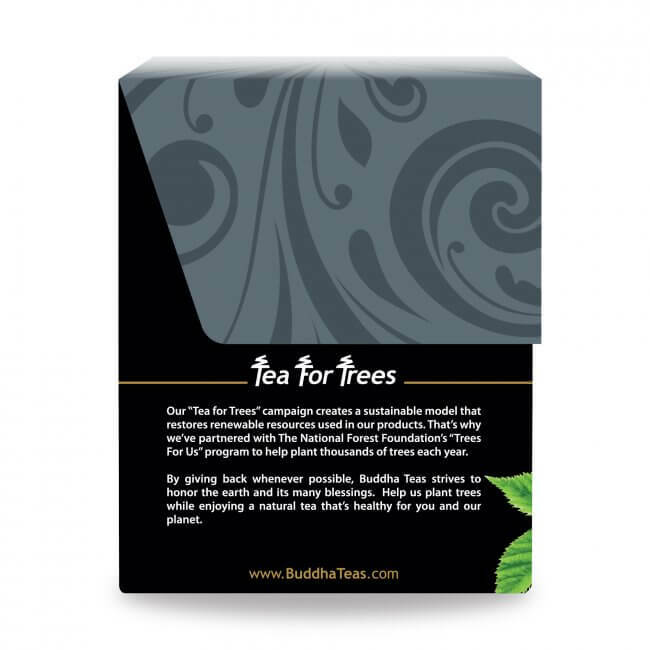 Buddha Teas is proud to provide truly natural, organic teas, and we back every purchase with our 100% satisfaction guarantee. 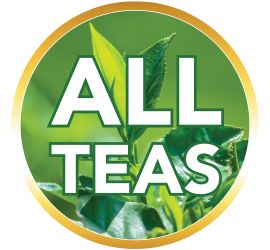 Buy in bulk or mix and match with your favorite teas to earn FREE shipping on all orders over $50! 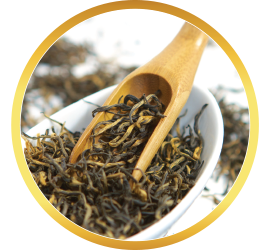 Has a nice light sweetness, not an overwhelmingly sweet tea like a typical fruit tea. Very delicious! 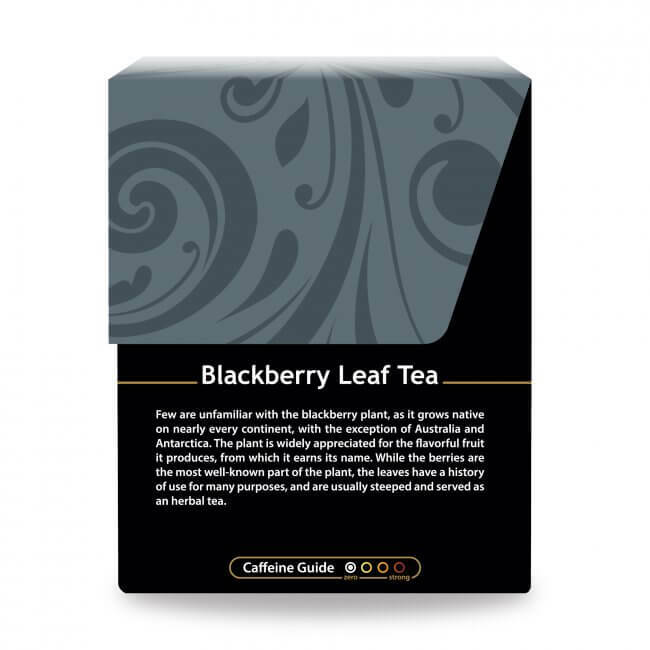 The Blackberry Leaf Tea tastes great--slightly sweet and fruity. 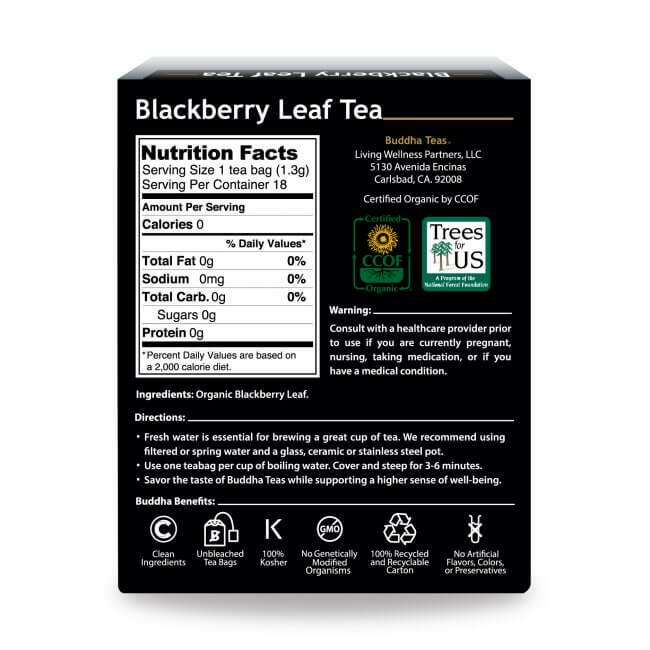 BOUGHT BLACKBERRY LEAF TEA FOR IT'S HEALTH BENEFITS . GREAT TASTE ! HIGHLY RECOMMEND IT! I searched high and low for blackberry tea, it is not easy to find! 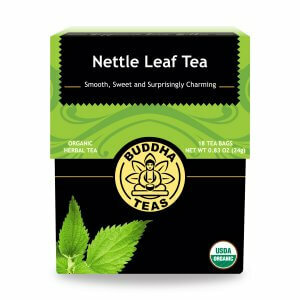 That is how I stumbled across Buddha Teas. 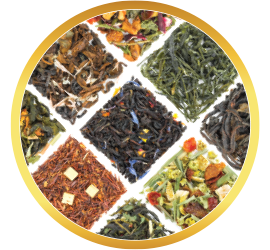 I was very pleased with the selection of high quality teas and made my first purchase. 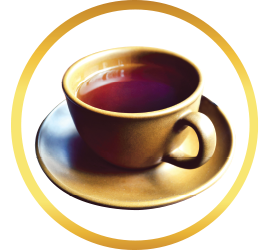 After trying the blackberry tea I was very pleased, a nice mellow flavor, very calming and relaxing. I will definitely repurchase. Review Title: The Blackberry Leaf Tea is wonderful! I just purchased for the first time, the Blackberry Leaf Tea. Very relaxing on my stomach and delightful in taste. I recommend highly! This is just what I was looking for. 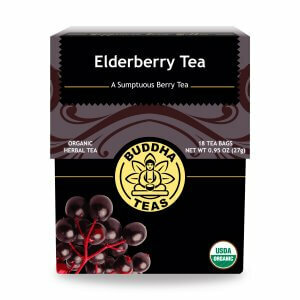 The blackberry blend tea is great tasting and is a great find. Buddha Tea's sent my order promptly and it was delivered on time. Thank you!!! 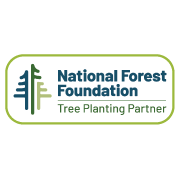 I liked the website: from layout to information. The tea box is beautiful and the flavor is really fresh! I will buy again! My doctor prescribed blackberry tea as an alternative to M-H replacement. I looked for this tea EVERYWHERE. Nobody sells it in any store I've been to, and trust me, I went and called SEVERAL of them! 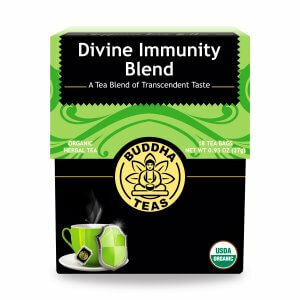 Thank God there is Google, and there is Buddha Teas! I've ordered and they arrived in about a week. No problem. 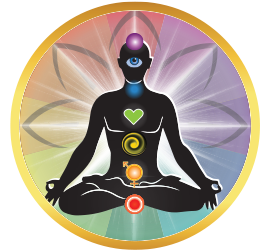 I'm happy with the product and with the service as well. I bought this tea for its health benefits. I enjoy drinking it and would recommend it to anyone. I bought this tea to help with digestive issues. Not sure how well it works yet but the taste is delightful. I expected more of a leafy bitter taste but it was very smooth and sweet enough on it's own without sweetener.